The year 2012 finished with excellent results, both for our stallion Milano de Flore as well as for the horses sold in previous auctions. 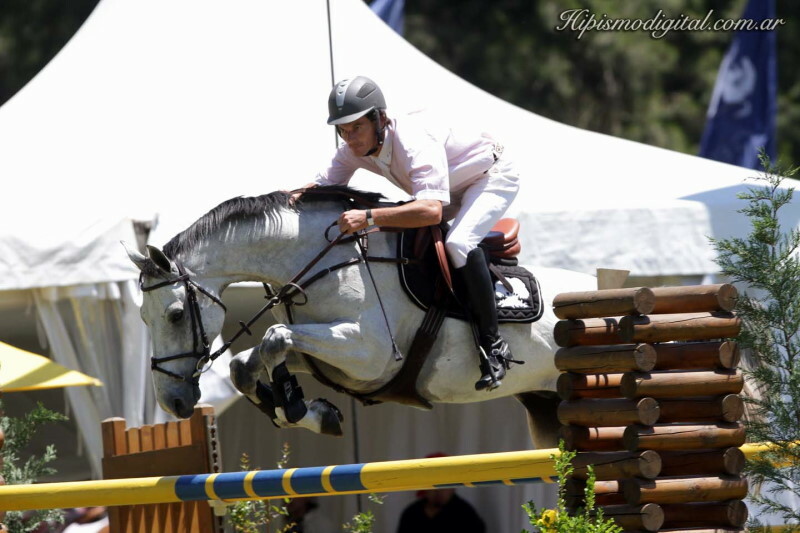 Our grey stallion, Milano de Flore, after participating in the Olympic Games in London 2012 and his European tour in Germany and Switzerland (click HERE), had an outstanding performance in the CSIO-W Haras El Capricho, where he did a double clear rounds in the Nations Cup representing Argentina, as well as classifying in the Sunday Grand Prix, also with a clear round! ¡Horses sold in our annual auctions stand out! 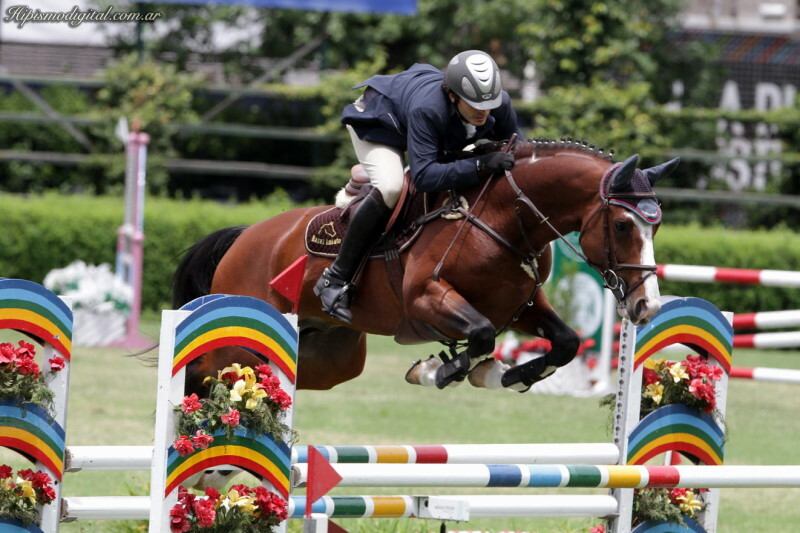 Many “Tatabras” stood out this year in the different Young Horse Championships, that took place in our country. 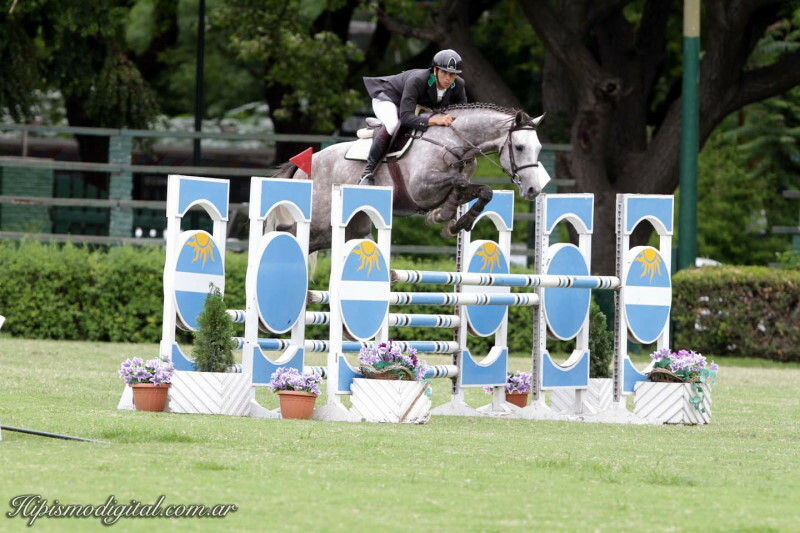 Tatabra Tequila (Milano de Flore) ridden by Carlos Cordoba (jr) finished Champion in the Young Horse Championship I (5 years). Tatabra Tic Tac (Milano de Flore) ridden by Sebastian Guarino classified finalist in the same Championship, as well as finalist in the Breeders Cup I. In the Young Horse Championships II (6 years), Tatabra Silvergirl (Voltaire), ridden by her owner Bruno Passaro classified finalist. They also had an outstanding performance in the final of the Breeders Cup II and the Preliminary Championship. Tatabra Rock & Roll (Milano de Flore) ridden by Victor Rico had an excellent year. 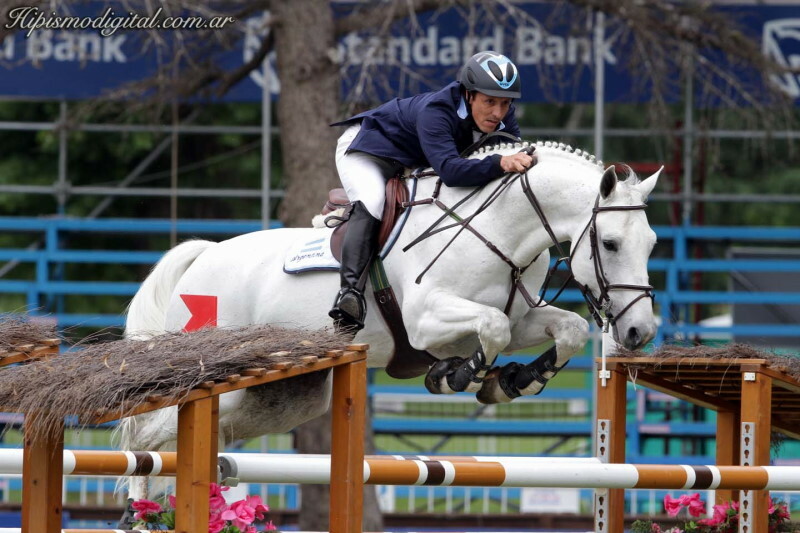 After classifying finalist at the Young Horse Championship (El Capricho), classified at the Grand Prix Silla Argentino and was finalist at the Young Horse Championship III (7 years). They also had an excellent performance at the Preliminary Championship. In the Breeders Cup I, in addition to Tatabra Tic Tac, the mare Tatabra Tanya (Milano de Flore) also made it into the finals. 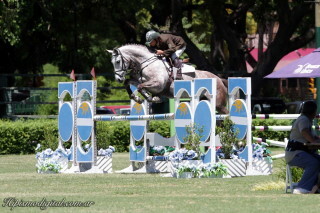 Tatabra Thalia, ridden by Ezequiel Daponte, won the FEA Young Horse Championship. 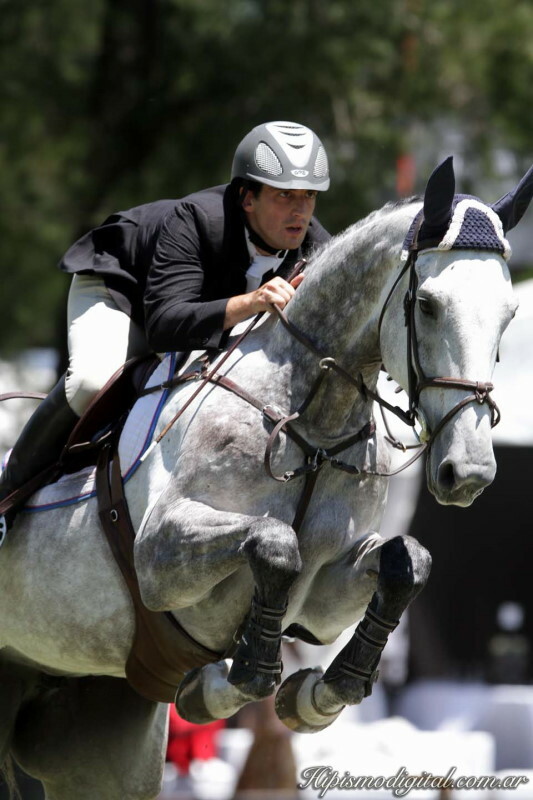 The grey mare Tatabra Rosette (Milano de Flore), ridden by Federico de Michellis, was finalist in the Young Horse Championship at El Capricho and had an excellent performance in the Preliminary Championship. 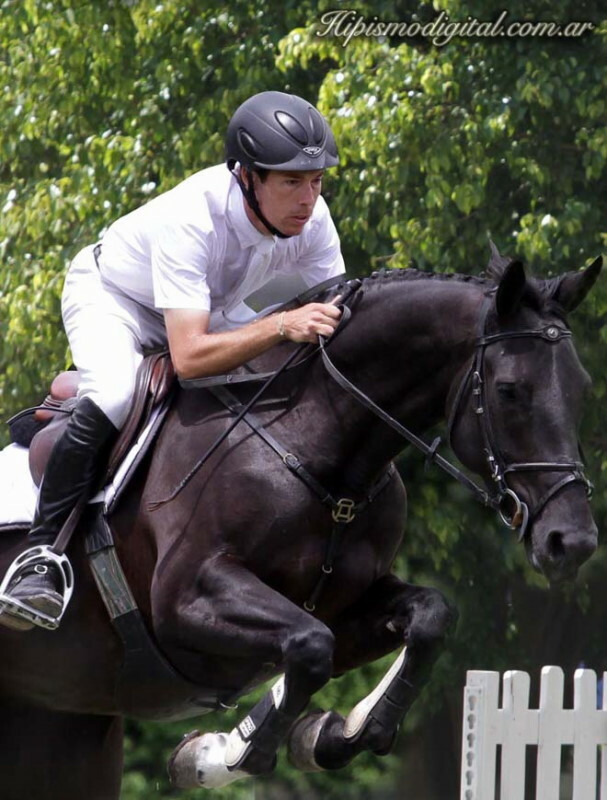 Tatabra Ruth finished third at the National Intermediary Championship. Tatabra Rómulo participated with excellent performance in the National Third Year Championship. Tatabra Soho also had an excellent year in the 2nd Year Championship. 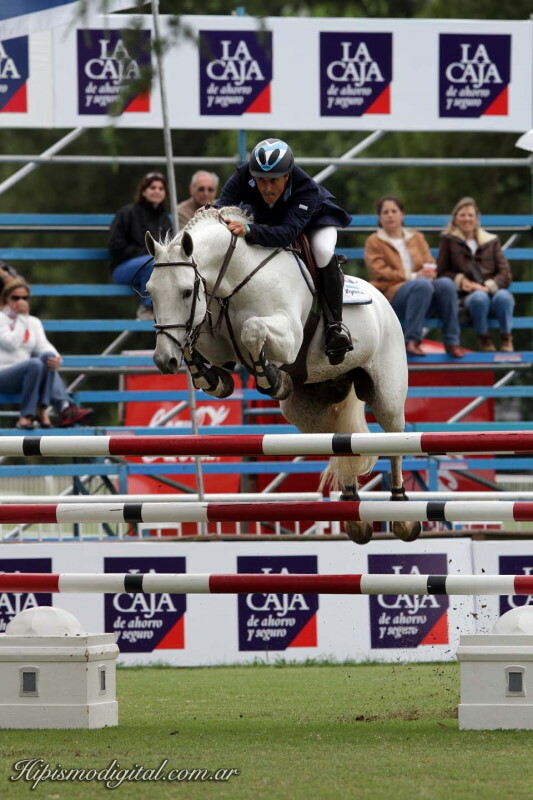 Our next annual auction will take place Saturday May 18th 2013 at the Club Hípico Argentino in Buenos Aires, at the International Jumping Competition Sol de Mayo. Hope to see you there!